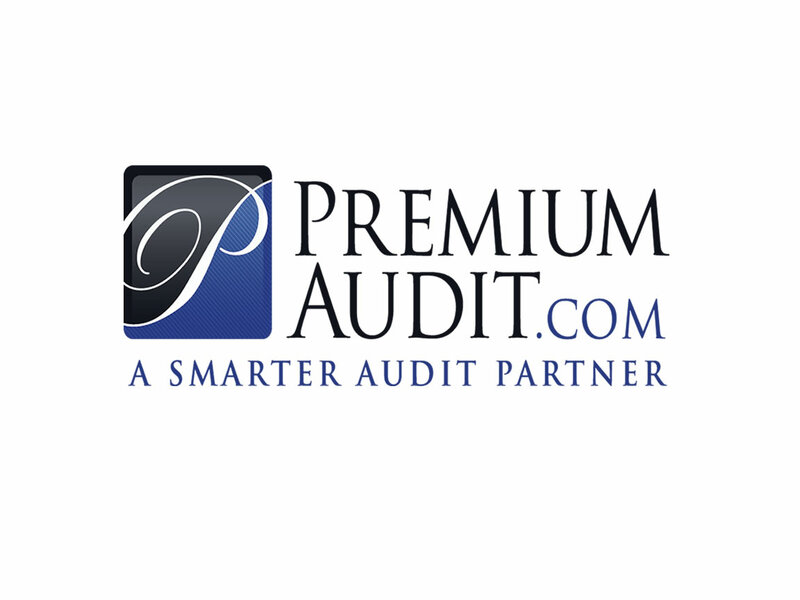 We are a premium audit service company based in Plano TX. Our service area includes TX LA MS OK AR & TN. We specialize in these states with impressive quality. Our company is lead by Jon Hamel, GM who has been in this business over 35 years. Jon is the factotum of premium audit and often lends his expertise to auditor associations educational seminars. We pray you have a safe and prosperous new year. Happy New Year. We will be closed Monday 1/1/2018, and ready to get back to work Tuesday 1/2/2018.